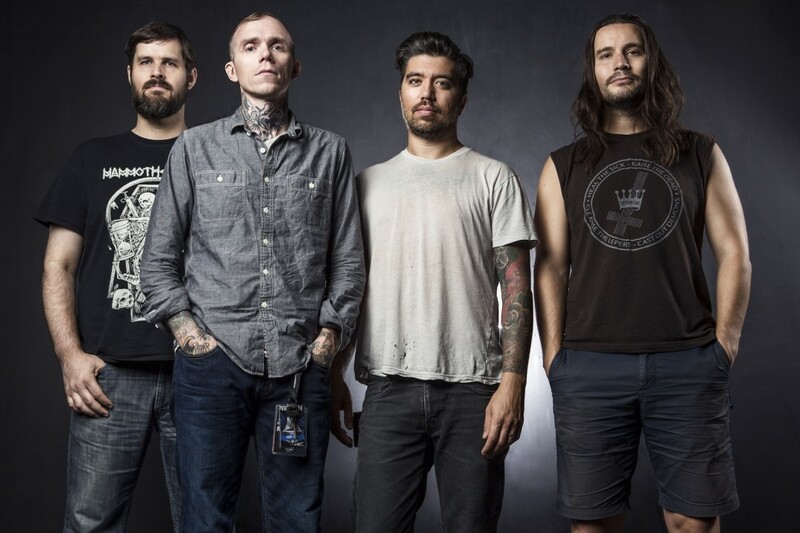 Converge will be heading out on an east coast tour with Pile and Give. The band will be touring to support their new album titled “The Dusk In Us“. The Dusk In Us is due out November 3, 2017 through Epitaph Records. See below for the full dates.